Mobile PRO 160 x 90 ceiling projection screen Netbooks screens. Sold only in France, delivery to the ground floor. No delivery in the Islands. Mobile PRO 180 x 102 ceiling projection screen Netbooks screens. Sold only in France, delivery to the ground floor. No delivery in the Islands. Mobile PRO 180 x 135 ceiling projection screen Netbooks screens. Sold only in France, delivery to the ground floor. No delivery in the Islands. Mobile PRO 180 x 180 ceiling projection screen Netbooks screens. Sold only in France, delivery to the ground floor. No delivery in the Islands. 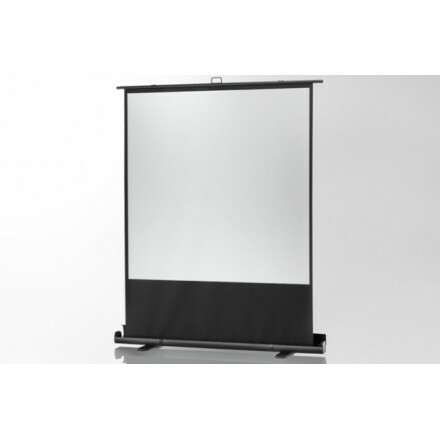 Mobile PRO 200 x 113 ceiling projection screen Netbooks screens. Sold only in France, delivery to the ground floor. No delivery in the Islands. 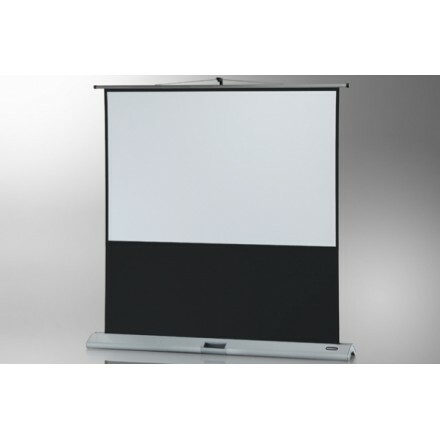 Mobile PRO 200 x 150 cm ceiling projection screen Netbooks screens. Sold only in France, delivery to the ground floor. No delivery in the Islands. Ceiling Mobile PRO 200 x 200 cm projection screen Netbooks screens. Sold only in France, delivery to the ground floor. No delivery in the Islands. 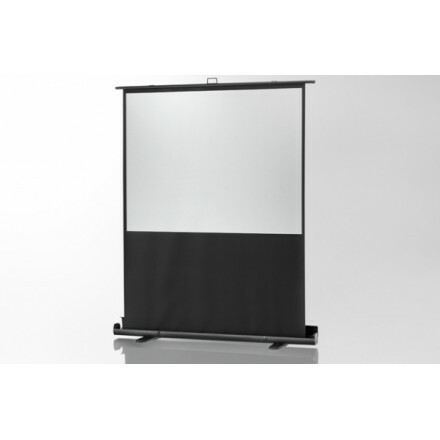 Mobile PRO PLUS 120 x 120 ceiling projection screen Netbooks screens. Sold only in France, delivery to the ground floor. No delivery in the Islands. Mobile PRO PLUS 160 x 160 ceiling projection screen Netbooks screens. Sold only in France, delivery to the ground floor. No delivery in the Islands. Mobile PRO PLUS 180 x 180 ceiling projection screen Netbooks screens. Sold only in France, delivery to the ground floor. No delivery in the Islands. Mobile PRO PLUS 200 x 200 ceiling projection screen Netbooks screens. Sold only in France, delivery to the ground floor. No delivery in the Islands. 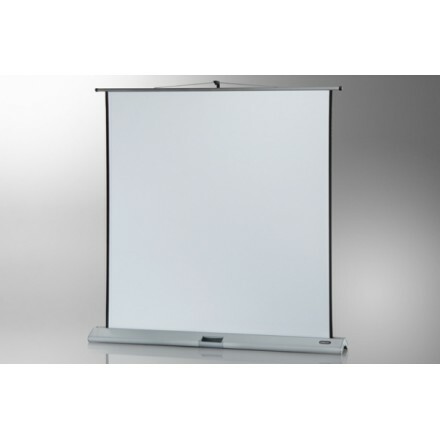 Mobile PRO PLUS 120 x 90 ceiling projection screen Netbooks screens. Sold only in France, delivery to the ground floor. No delivery in the Islands. 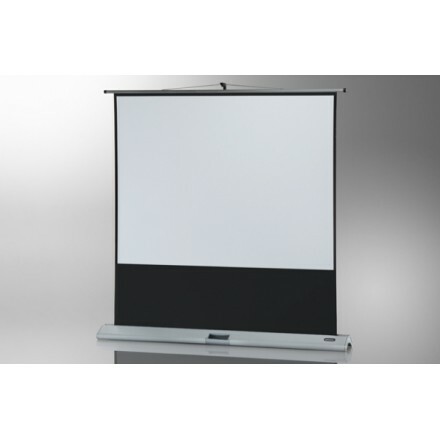 Mobile PRO PLUS 160 x 120 ceiling projection screen Netbooks screens. Sold only in France, delivery to the ground floor. No delivery in the Islands. Mobile PRO PLUS 180 x 135 ceiling projection screen Netbooks screens. Sold only in France, delivery to the ground floor. No delivery in the Islands. Mobile PRO PLUS 200 x 150 ceiling projection screen Netbooks screens. Sold only in France, delivery to the ground floor. No delivery in the Islands. Mobile PRO PLUS 120 x 68 ceiling projection screen Netbooks screens. Sold only in France, delivery to the ground floor. No delivery in the Islands. Mobile PRO PLUS 160 x 90 ceiling projection screen Netbooks screens. Sold only in France, delivery to the ground floor. No delivery in the Islands. 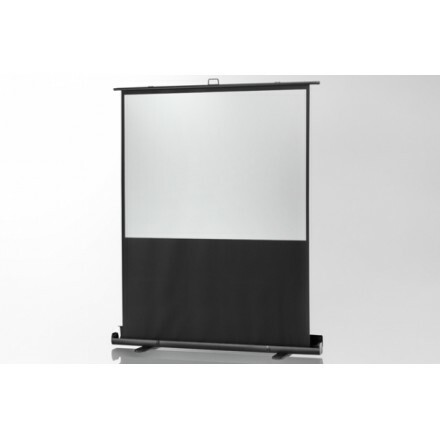 Mobile PRO PLUS 180 x 102 ceiling projection screen Netbooks screens. Sold only in France, delivery to the ground floor. No delivery in the Islands. Mobile PRO PLUS 200 x 113 ceiling projection screen Netbooks screens. Sold only in France, delivery to the ground floor. No delivery in the Islands. Mobile PRO 120 x 120 ceiling projection screen Netbooks screens. Sold only in France, delivery to the ground floor. No delivery in the Islands. Mobile PRO 120 x 68 ceiling projection screen Netbooks screens. Sold only in France, delivery to the ground floor. No delivery in the Islands.